Make this an unforgettable Valentine's day by giving cupcake roses or flowers to that special person. Believe us, you'll definitely make a big impression and most importantly, a memorable day. Hurry, place your orders now while supplies last. Catering is available for all Orange and Los Angeles County. Ask about our cake stand rentals for your sweet tables. 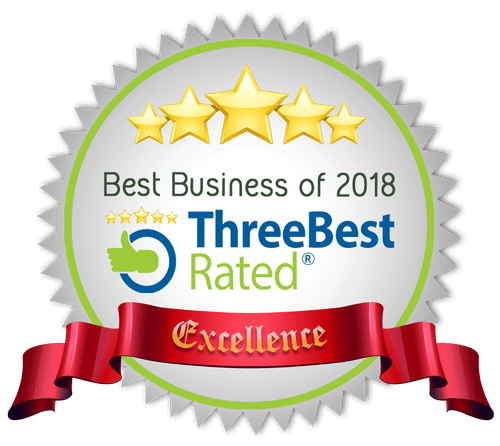 Click on the button below to see what we offer. 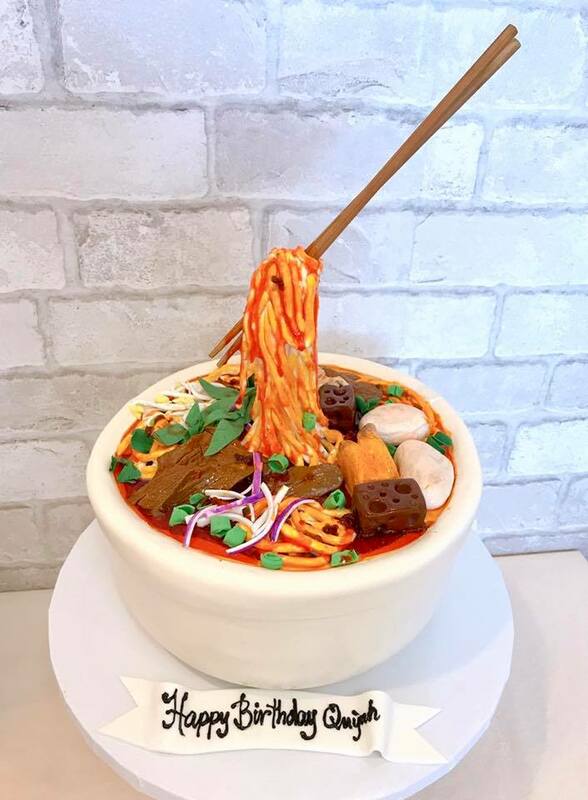 My name is Bani Dao, I started cake decorating in 2009, searching on YouTube for tutorials. After 2 years of being a home baker making cakes for family and friends, I decided to take it further by turning it to a profession. In 2011, I graduated from Le Cordon Bleu in Baking and Patisserie. Since then, I’ve been working in several bakeries as a pastry cook and cake decorator to gain real-life experience and knowledge about my field. From hobby to business, I continue baking cakes, pastries and now catering to the Orange County residents. 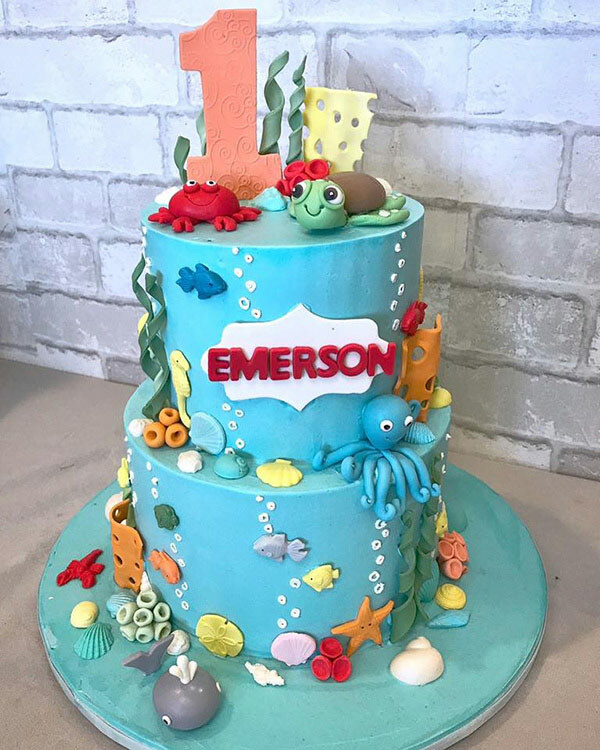 Cake design has become my passion in life, so I always keep up to date with new and upcoming trends and try out new techniques to continue to improve and refine my skills. Have any questions? Please feel free to send us any questions or comments. 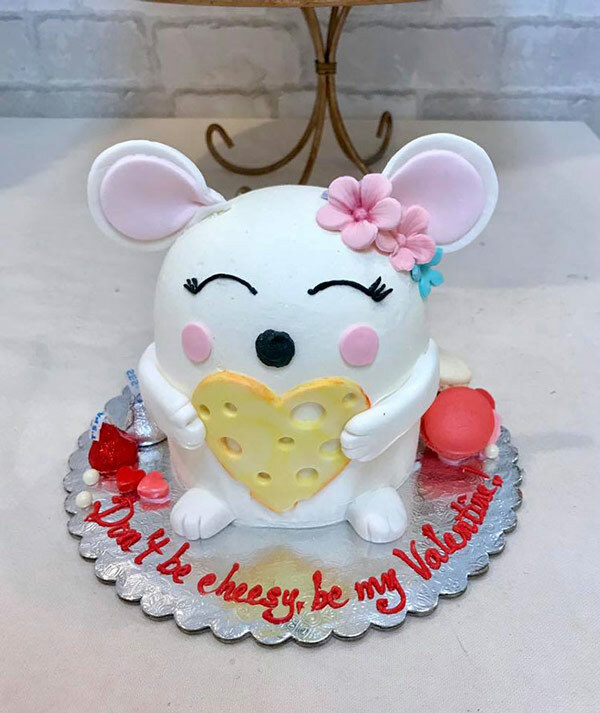 For a quote request or placing an order, please provide detailed information (cake flavor, filling, servings and picture) as well as the date of the event. Place your cake and/or sweet table orders 7-10 days prior from due date. Pastry and cookie orders should be placed at least 5 days prior from due date. We do require a 50% deposit for any order over $75.